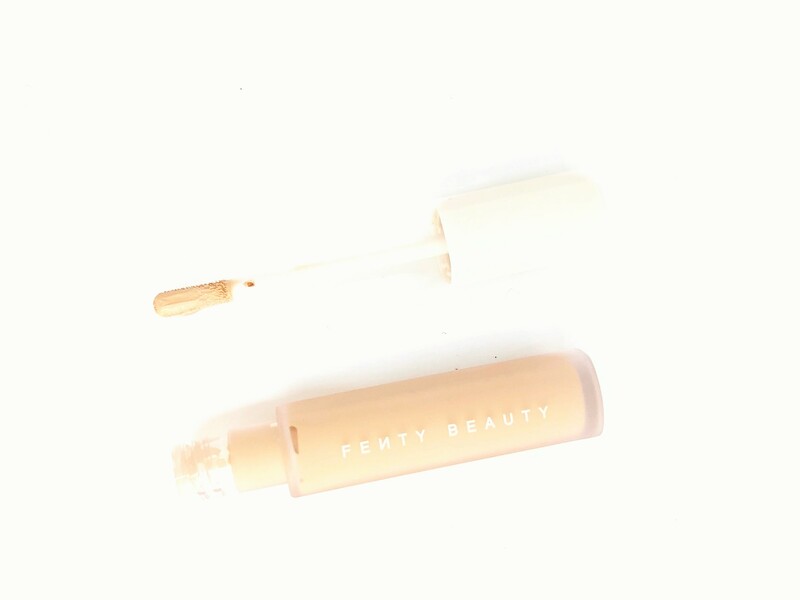 Today’s review is going to be about the Fenty Beauty Pro Filt’r Instant Retouch Concealer. 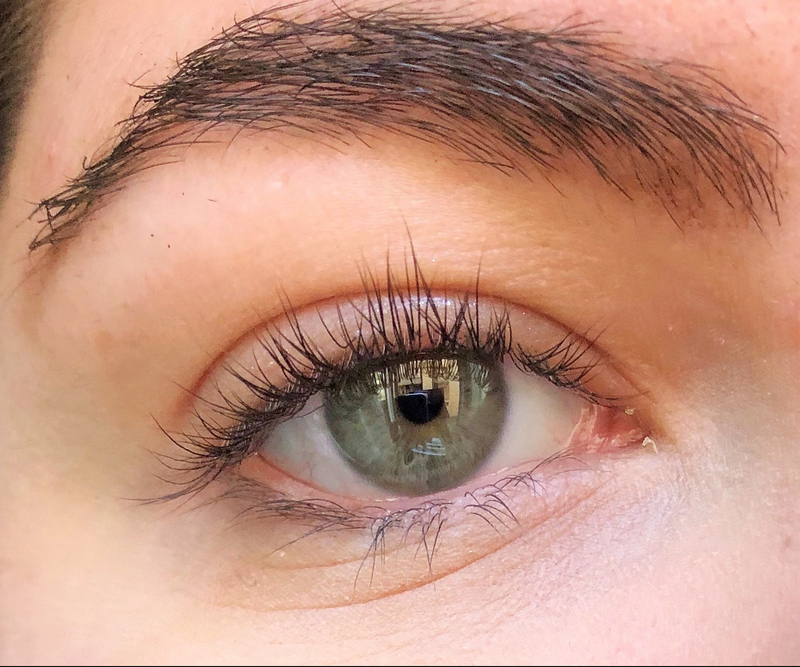 I am so excited to talk about this concealer, I want my review to be more than a first impression so I’ve been putting this baby to the test and I have some thoughts. 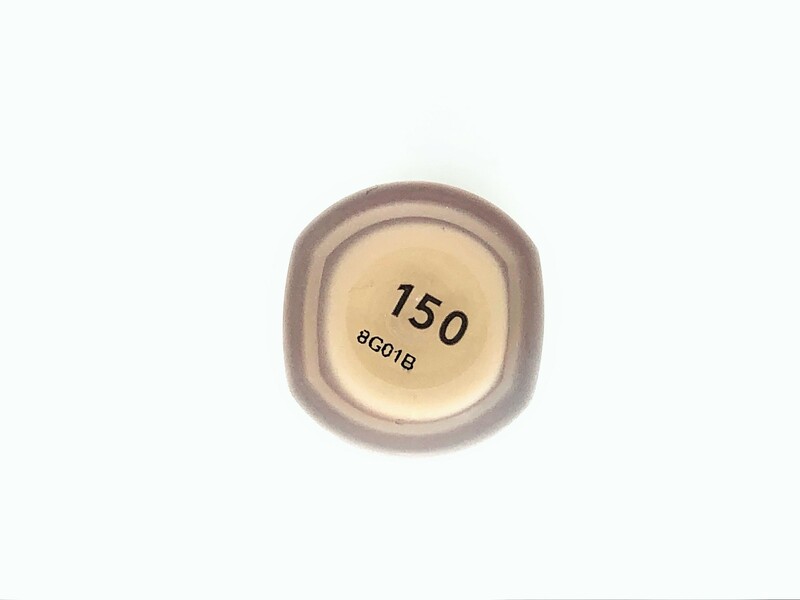 It comes in 50 shades and I have the number 150 which is for light skin with a neutral undertone. The packaging is a tube in a hard plastic material. I love it, it’s so pretty and chic. The shade name is written on the bottom. It comes in the classic graffiti box which I love. The applicator is an almost squared doe-foot which I really like too. It picks up too much product because you need to use the tiniest amount so you’ll have to clean it on the neck of the bottle. 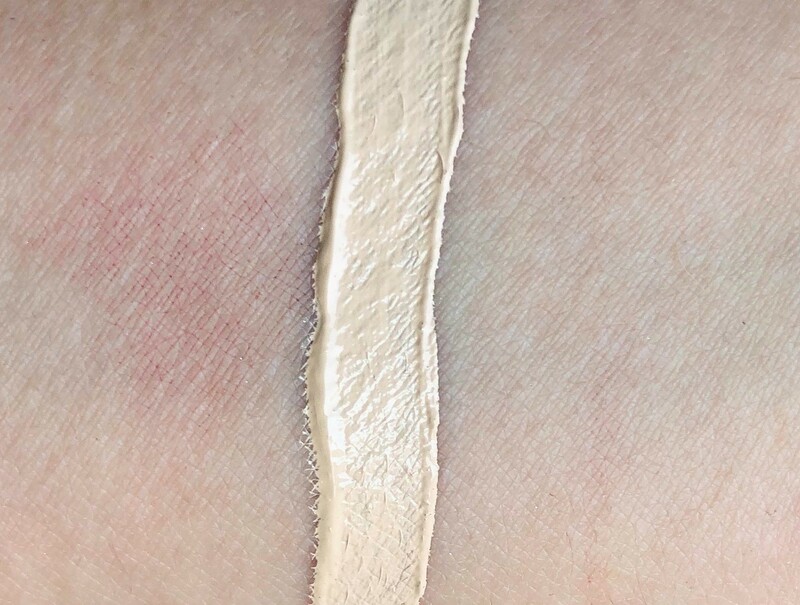 As you can see the concealer is quite thick and very pigmented. 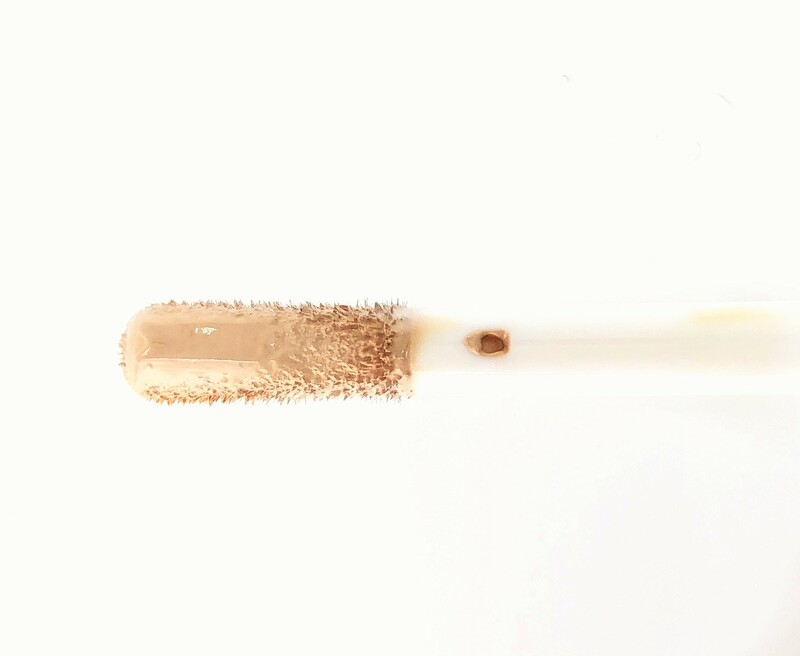 It’s really easy to blend, I use a damp sponge, I’ve tried with my finger and a brush and those methods don’t work, It will the concealer super patchy. Once it sets it’s very matt but it doesn’t look dry on me. 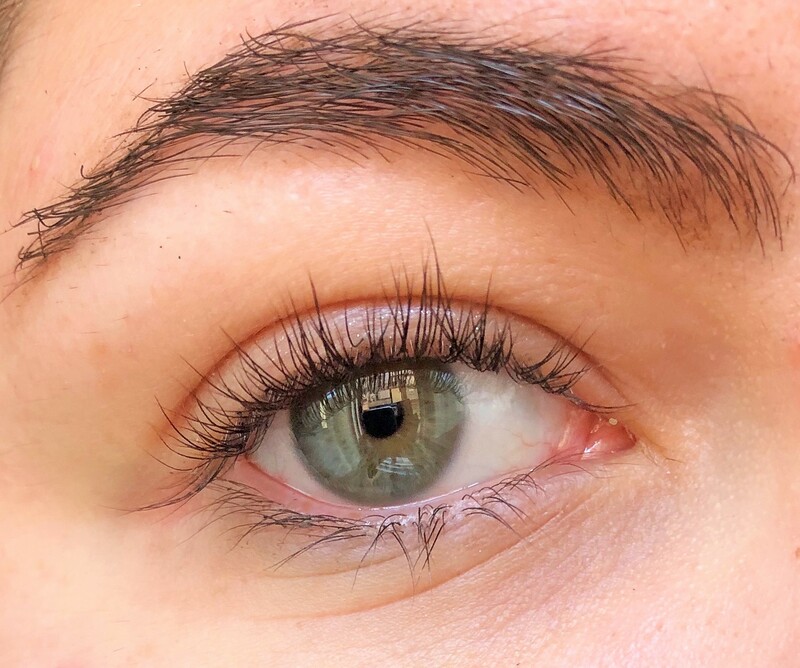 I have oily skin but mostly a dry undereye so I love that. I like it on the face too since it’s so matt it doesn’t draw attention to my spots and it covers them well. 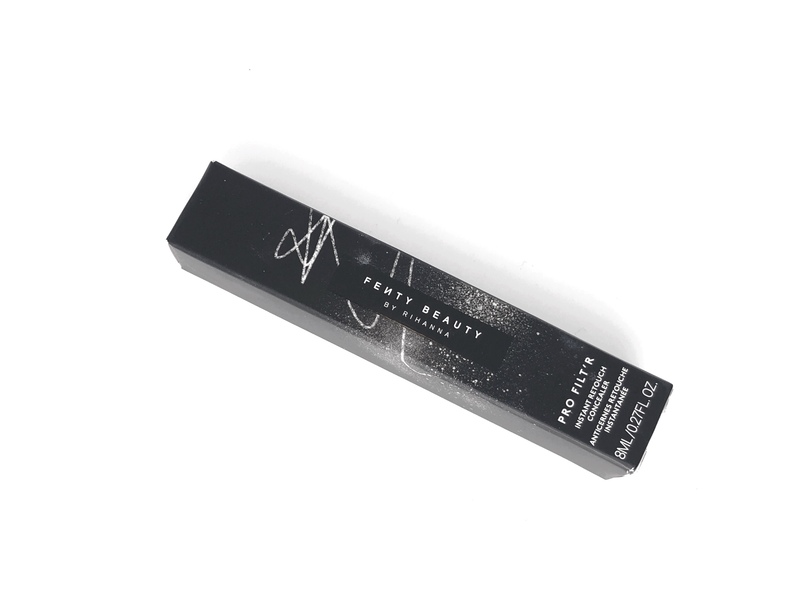 It has medium coverage, it covers quite well but if you have really heavy dark circles it won’t cover them. It doesn’t look heavy or cakey. It blends seamlessly with your skin. It lasts for about 4 hours before creasing. The thing is that I have creases so concealer will crease on me eventually. I like this concealer, I like the formula and the coverage. It’s a bit tricky to blend because it’s so thick but I will keep using it. I like the lasting power too. It’s not a must have for me but I like it. I’m almost out of my current concealer, so it’s so helpful to hear about other brands. I have fine lines under my eyes that crease a lot too, so that was a helpful note. 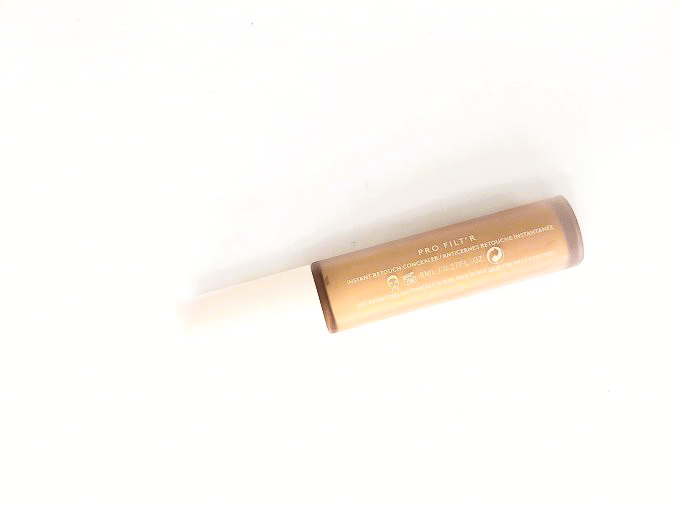 I’m very intrigued by this concealer, and it’s been getting pretty good reviews all around. The thickness deters me a little but as long as it’s easy to control and blend out, I’m not too scared! This review is so helpful! I’m in serious need for more concealer. I hardly ever use concealer but now I think it might be time to try some.